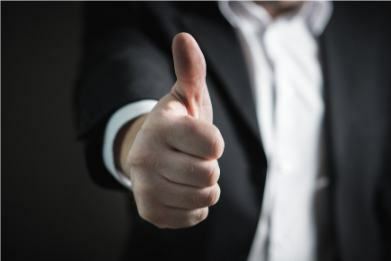 A mid-tier firm has praised the ATO for granting trusts an additional seven years to repay certain corporate beneficiary entitlements and releasing an accompanying practical compliance guideline. Last week, the ATO released guideline PCG 2017/13, allowing trusts to refinance unpaid entitlements of corporate beneficiaries for an additional seven years, where those unpaid entitlements were due to be repaid by the trust by either 30 June 2017 or 30 June 2018. Speaking to Accountants Daily, Pitcher Partners tax consulting executive director Greg Nielsen said that the new opportunity gives affected taxpayers some “breathing space”. “Over the next couple of years, those taxpayers who had entered into these arrangements when they first commenced back in 2010 would be due to be paying out some substantial liabilities over to their private companies or private companies that they are associated with,” he said. Mr Nielsen said that accountants must review the new guideline and meet with impacted clients as soon as possible. “Accountants need to be doing a thorough review of their clients' loan accounts to identify these relevant sub trust liabilities and then determine, or work out, with their client what is the best strategy to deal with those liabilities,” he said. While Mr Nielsen is pleased that the ATO has done something to address this issue, he believes that there may have been better options. “There might be other options they could’ve adopted which would’ve been more reasonable again for taxpayers, but it's certainly better than the alternative, which until this practice guide came along, would've forced taxpayers to suddenly have to find the necessary funds to pay these amounts back in one lump sum,” he said.